Accidents happen every day across Vermont resulting in serious injuries to victims involved. Unfortunately, many victims die as a result of their injuries. 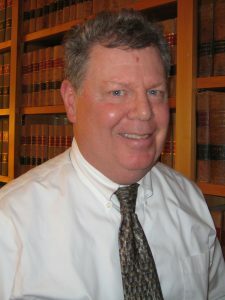 At Kohn Rath Danon Lynch & Scharf, LLP, we understand that losing a loved one can be devastating. What makes dealing with an accidental death even more overwhelming is learning that your loved one died as the result of another party’s breaching their duty of care. In Vermont, when a person dies as a result of another party’s breach of their duty of care, it is categorized as wrongful death. The loved ones of a victim are able to file a wrongful death claim against the responsible party in order to recover monetary compensation for damages. 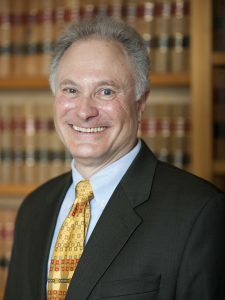 In order to obtain the maximum amount of compensation possible, it is imperative to hire a reputable wrongful death lawyer to assist you in filing your claim. 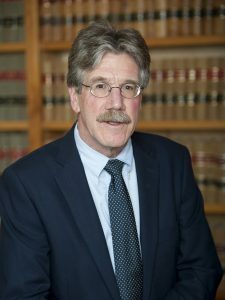 Kohn Rath Danon Lynch & Scharf, LLP helps wrongful death claimants across Vermont to protect their legal rights to obtain compensation for medical bills, funeral expenses, loss of wages and companionship, and more. What Is Wrongful Death In Vermont? Under Vermont law, a wrongful death claim can be filed on behalf of a decedent to recover compensation for losses resulting from the incident. Chapter 71, Section 1491 defines wrongful death as a death that is the result of a wrongful act, neglect, or default of another. State law permits relatives (next of kin) who were affected by the loss to file a lawsuit to recover financial compensation for damages sustained from the death. Wrongful death claims are civil claims and different from criminal homicide cases. In terms of wrongful death, liability is only expressed through financial damages rather than punishing the offender for their wrongdoing by way of imprisonment or probation. 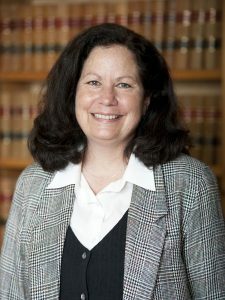 When a wrongful death case is filed in Vermont, the claimant can recover compensation for damages sustained from the death. The damages that are awarded are distributed to the decedent’s surviving spouse and next of kin. If there were no children left behind by the decedent, the damages awarded are distributed only to the surviving spouse. If the decedent had neither children nor a spouse, the damages awarded would go to the parents of the decedent. When the judge or jury determines how much compensation is awarded for damages in each case, they look at the specific facts of the case. Courts award damages to the decedent’s family for pain and suffering the victim experienced before their death as well as the claimant’s own emotional trauma they experienced. Courts will also determine how much money the victim would have earned for the remainder of his or her life in order to determine the dollar amount of the damages awarded for loss of wages. 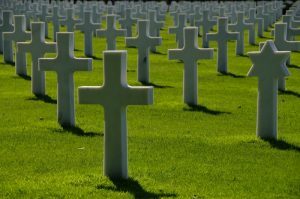 Who Can File A Wrongful Death Claim In Vermont? In Vermont, a wrongful death lawsuit can be brought against a responsible party by the personal representative of the victim’s estate. Although other beneficiaries are able to receive compensation for damages, the personal representative is the only person able to file the lawsuit. If the decedent did not specifically designate a personal representative, or the designated individual does not wish to file a lawsuit on behalf of the decedent’s estate, the court can appoint another personal representative to represent the estate in a wrongful death claim. Cases not filed within the statute of limitation will be thrown out by the court. It is imperative for claimants to file wrongful death claims within the specified limits. If you think you are running out of time to file your claim, it is imperative you contact a Vermont wrongful death attorney as soon as possible to ensure your legal rights are protected. At Kohn Rath Danon Lynch & Scharf, LLP, we understand the loss of a loved one can have a tremendous impact on a family both emotionally and financially. Although no amount of money will ever bring back your loved one, having the additional financial resources available can drastically help alleviate some of the financial stress you are facing. 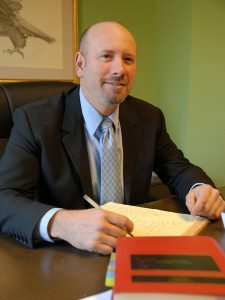 Our compassionate and skilled wrongful death attorneys will work with you throughout the entire legal process making sure you understand everything that is happening with your claim. We will be at your side from start to finish, working diligently, effectively and efficiently to obtain the best possible outcome for your case. Contact our law office today at 802-482-2905 to see how we can help you with your claim.